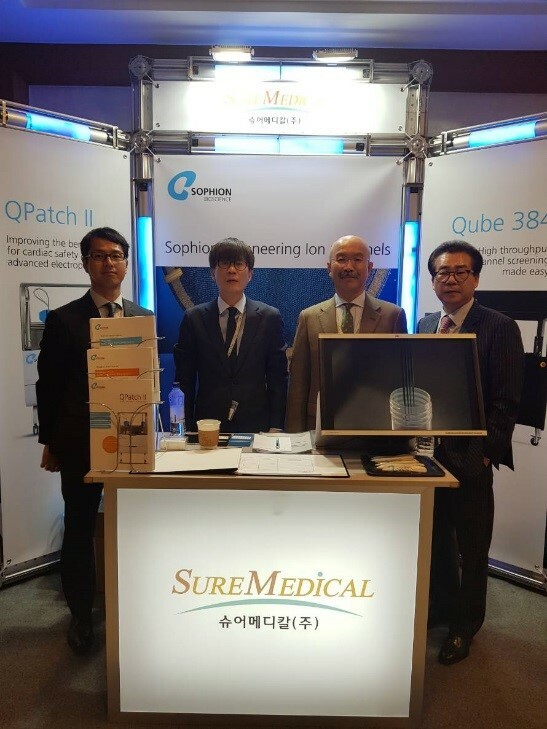 For the first time ever, Sophion attended a conference with a booth in South Korea at The 70th Annual Meeting of the Korean Physiological Society, held from 25th to 27th October 2018 in Wonju city, South Korea. The exhibition was organized in cooperation with our South Korean distributor Sure Medical. Inc. and was a great success with plenty of booth traffic and interesting discussions.